The Yoga Center of Jackson. was founded in 2000 by Deborah Perry, it serves as the location for the Yoga Teachers School of Excellence which was founded in 2005. 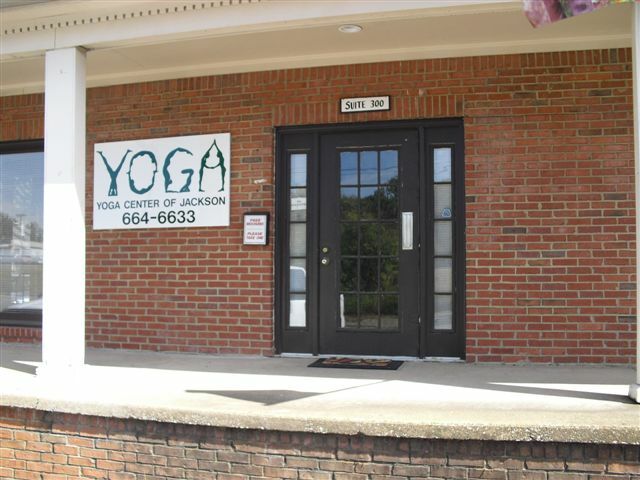 Daily classes are held at the Yoga Center of Jackson. Yoga Teachers School of Excellence is dedicated to the premise that yoga has a transformative effect on everyone who practices it. To further that premise, we strive to educate, inspire and empower our future teachers to become excellent yoga teachers and bring this gift of yoga to all levels of students.